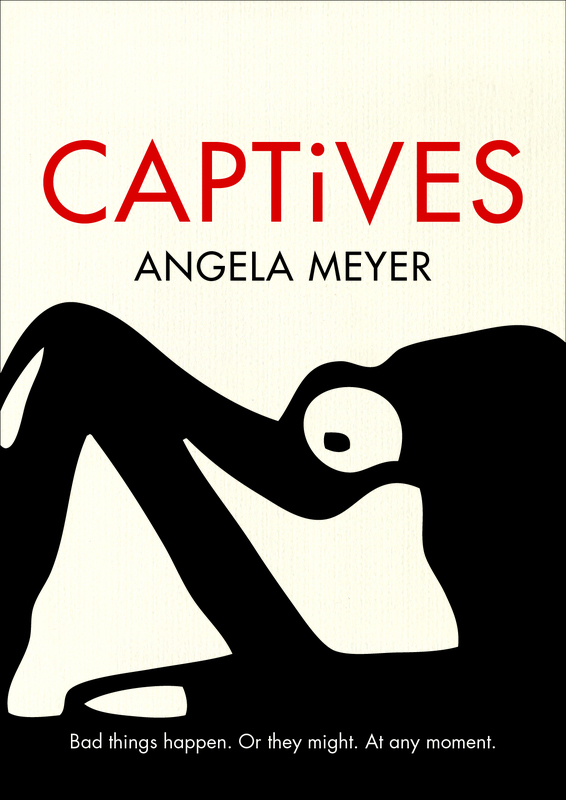 The perfect book for me is one that is about the extraordinariness of everyday life – the things that human beings acknowledge, and the things they deny; the amazement, comfort and simultaneous hurt in personal relationships; the wealth beneath the surface, but also the necessity of surfaces. 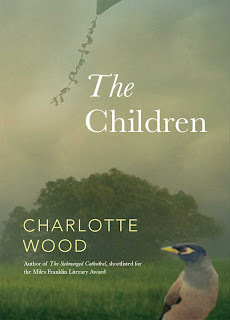 Charlotte Wood looks into a grown family, whose father has fallen off the roof in a terrible accident. Geoff’s wife, Margaret, slides with the sands of life. Cathy, Stephen and Mandy, the children, are all incredibly different. The complex interweaving of their pasts and relationships are explored. Mandy acts as a contrast to many of the other characters. She is a righteous and flawed vigilante, a war reporter who has just returned from Iraq. In conversation she is sharp and piercing, defending things she has seen that others like to turn a blind eye to. But in this way she also controls her own dark side, the menaces of her past and memories. The character of Tony allows her to check herself. He is the hospital wardsman and a shady figure from both Cathy and Mandy’s pasts. He befriends Stephen during the ordeal, before displaying his true self. The events unfold in only six days, but they are rich and vivid, as life is. There are no moments free of the effect of what has come before. Everything is relevant to something else. The novel expresses how much can happen in a day, a moment, and how as people, we are in a constant flux of change and unpredictability. The book is melancholy. It reaches in and tears out your heart with the tragedy not just of death, but of the awareness that all moments lead up to it. Hey Ange.Sounds almost like an illustrated literary study into positivism and post-modernism (a line of events leading to the event, versus the numerous trails leading to the event and their relative impacts). Twould be a lot easier for first year students to digest than text-books! Or maybe I just felt like throwing some wanky terms around lol.